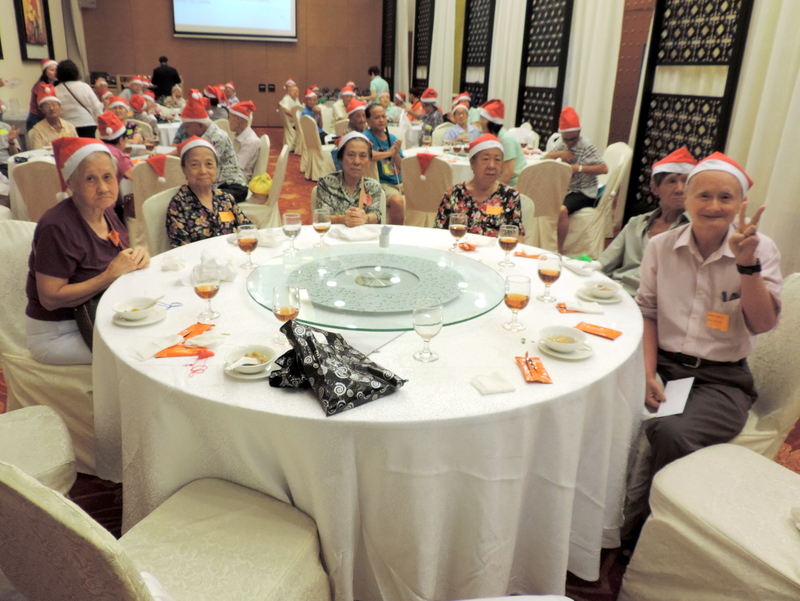 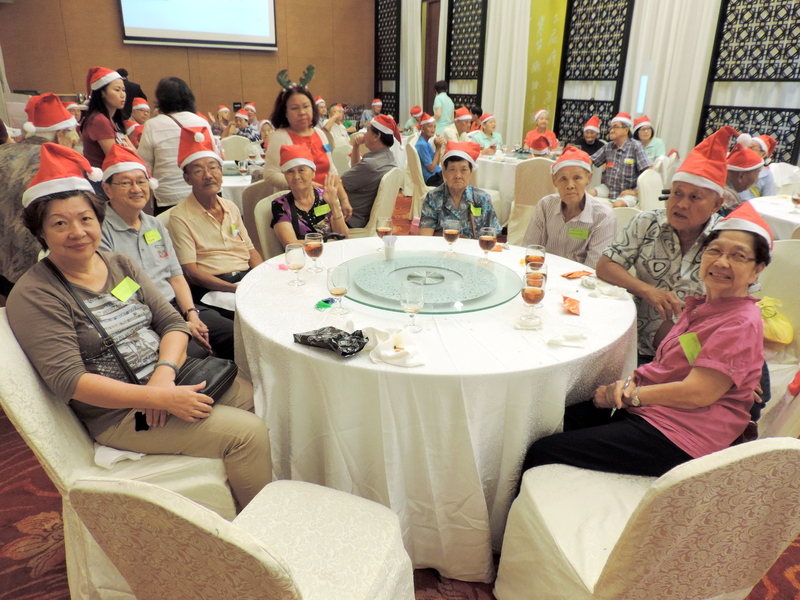 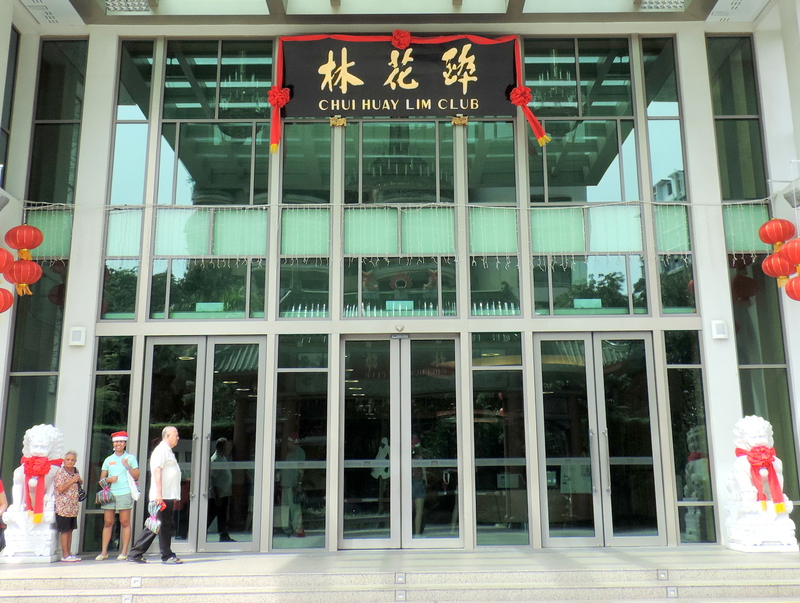 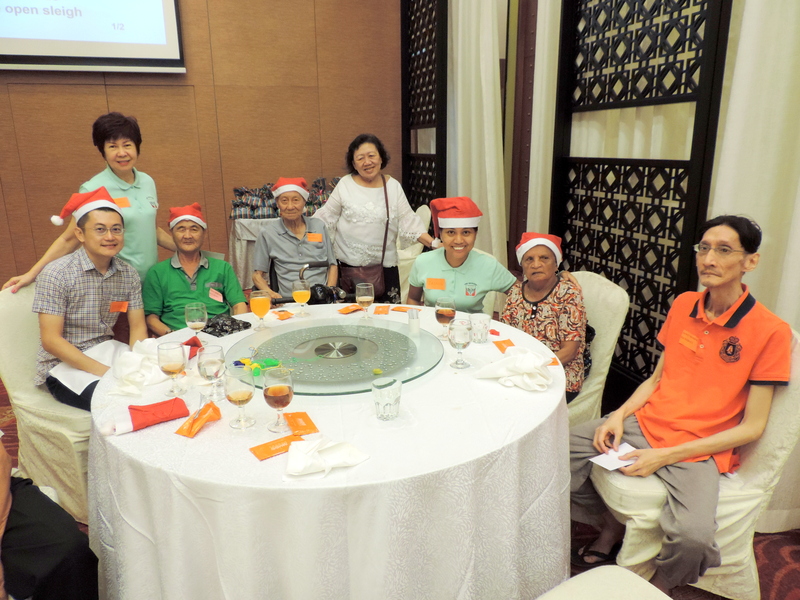 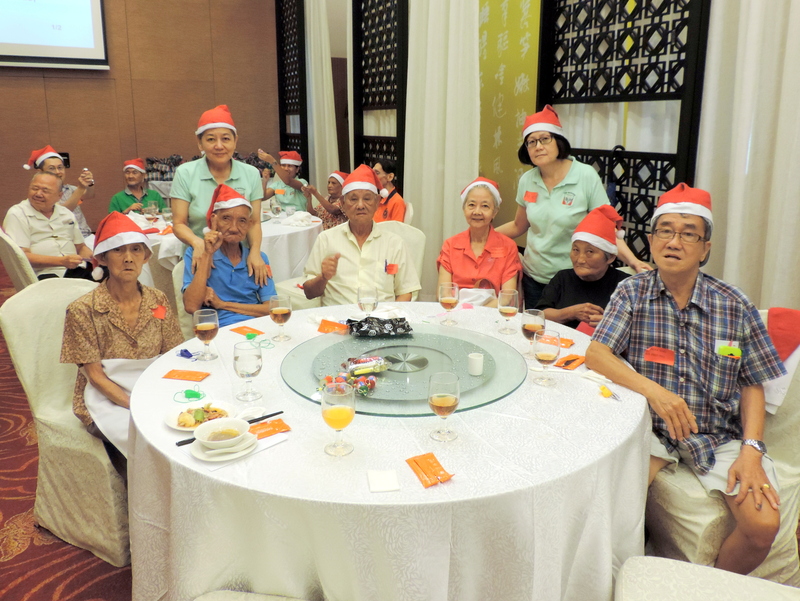 We held a Christmas lunch party for the elderly residents of Blk 31 of Toa Payoh East at Chui Huay Lim Club today. 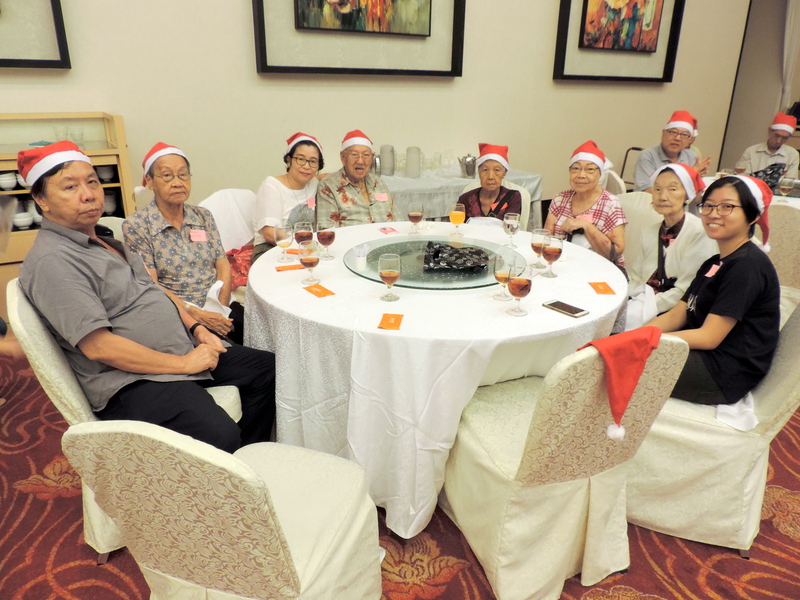 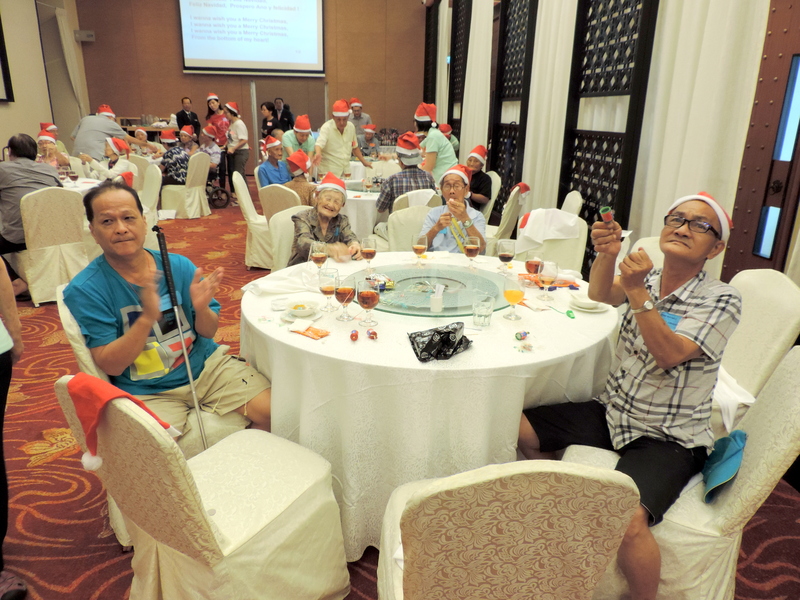 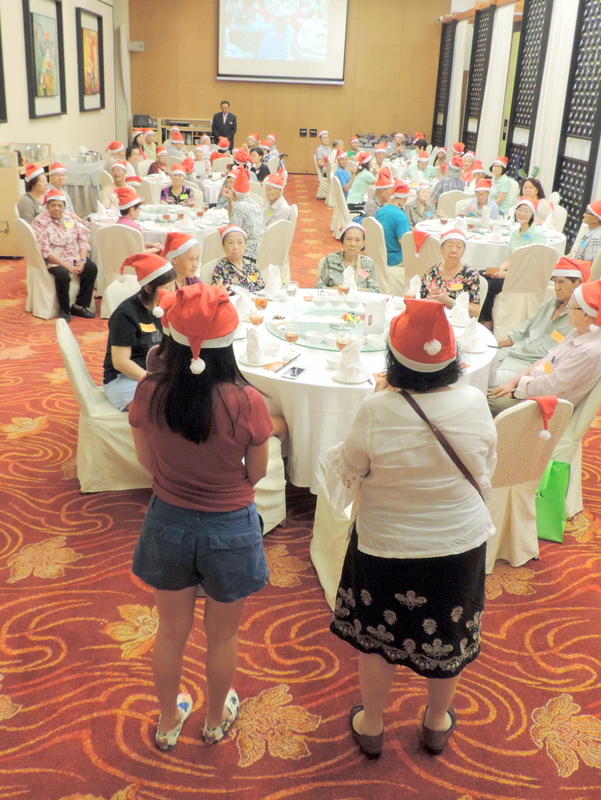 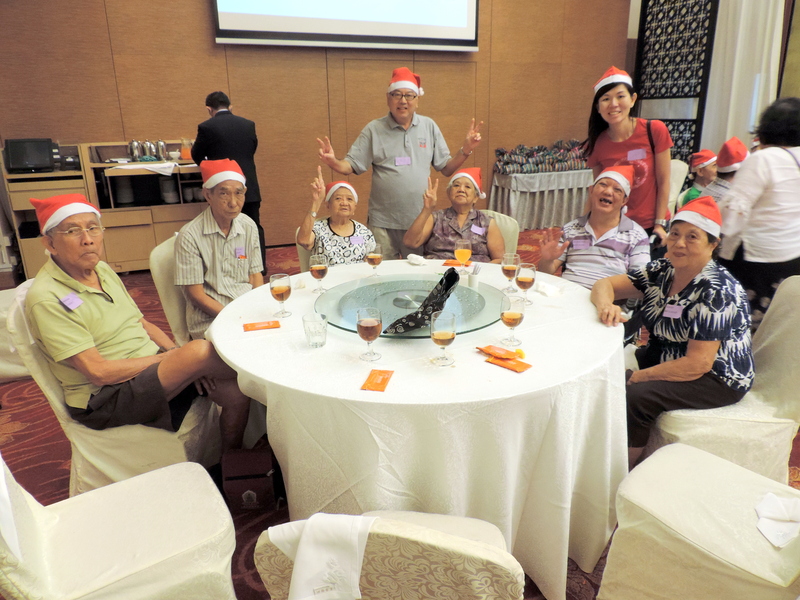 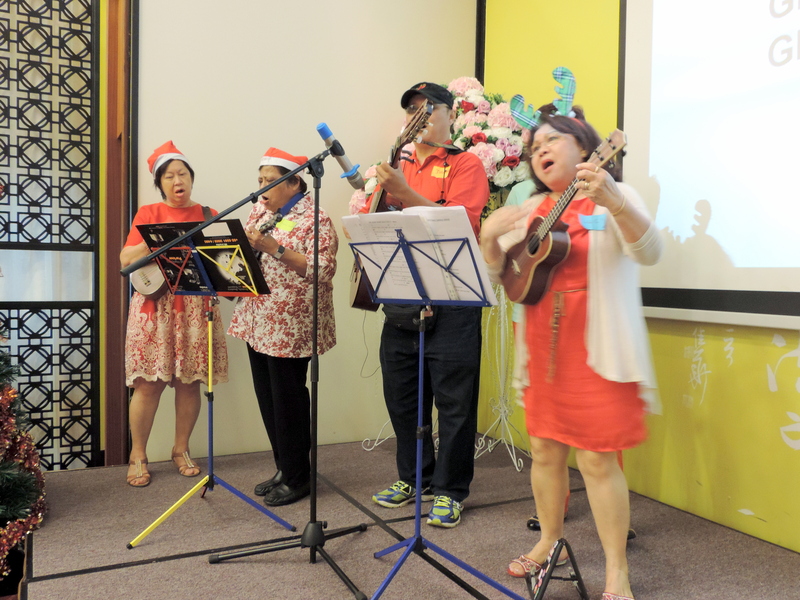 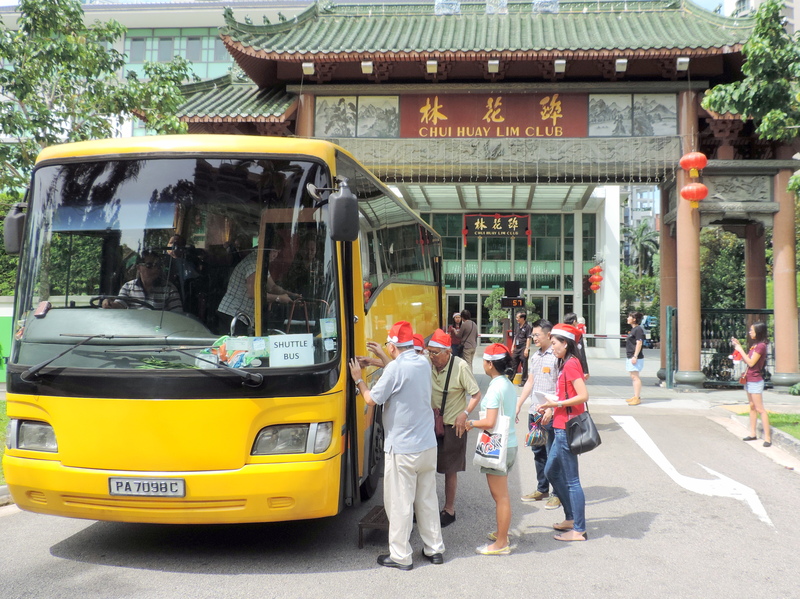 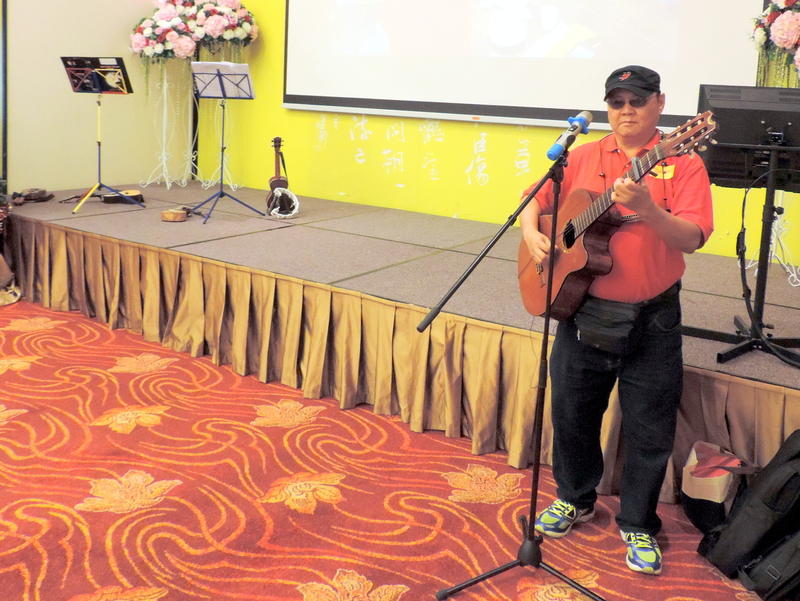 A total of 42 residents were treated to a programme prepared by the Sowers from Novena Church which included Christmas carols, games and a live ukulele performance. 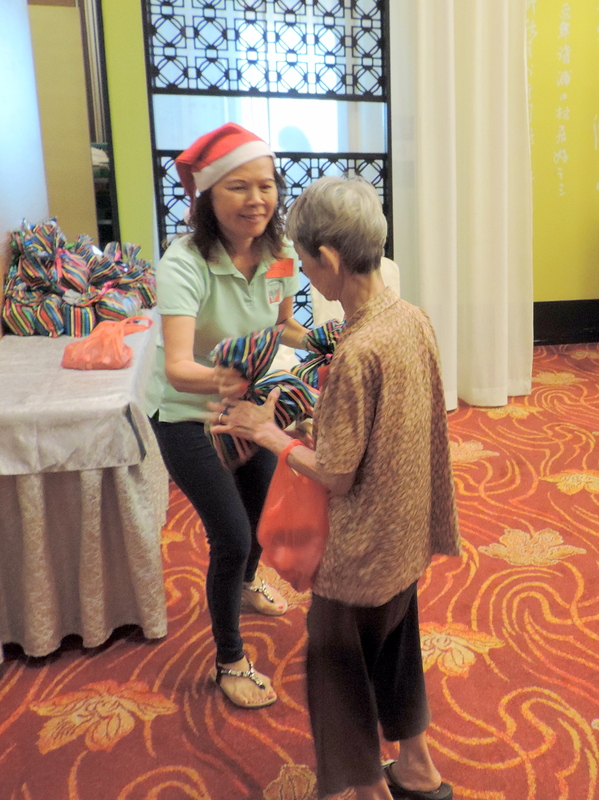 All the participants received Christmas gifts as well as game prizes during the games.